In the podcast, FT management editor Andrew Hill discusses how aspiring writers can bring a business book proposal to publication. He is joined by Georgina Laycock, publisher for non-fiction at John Murray; Joel Rickett, incoming managing director at Ebury and a Bracken Bower Prize judge; and Jonathan Conway, whose own literary agency specialises in non-fiction. They share ideas on how an unknown author should approach literary agents and talk about what makes a book proposal stand out. 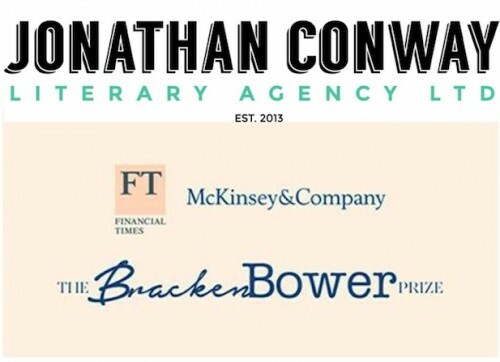 The panel were joined by the finalists of the Bracken Bower Prize, an award backed by the Financial Times and McKinsey & Company, to encourage young authors to tackle emerging business themes. They hope to unearth new talent and encourage writers to research ideas that could fill future business books of the year.